The Chhattisgarh Public Service Commission has invited online applications for filling 17 vacancies to the post of Lecturers in multiple disciplines. The Cement Corporation of India Limited has invited applications for filling 19 vacancies to the post of Managers, Deputy Managers, Electrical Engineers, HR Officers, Accounts Officer as well as Sales-Marketing Officer. 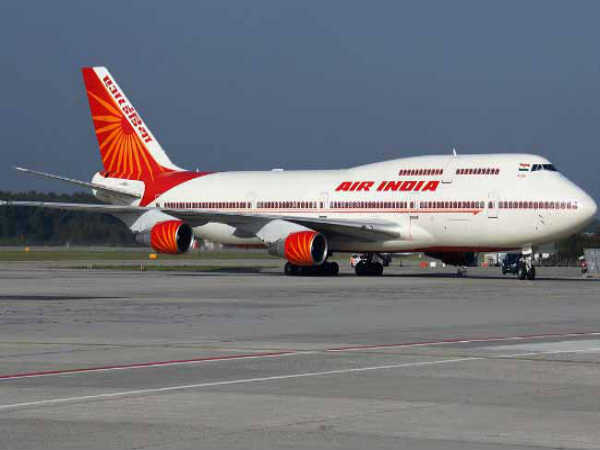 Air India Limited has called for applications for filling 61 vacancies to the post of Accounts Executive and Accounts Clerk through a walk-in interview. The Sashastra Seema Bal has invited applications for filling 63 vacancies to the post of Sub-Inspectors through Limited Departmental Competitive Examination. 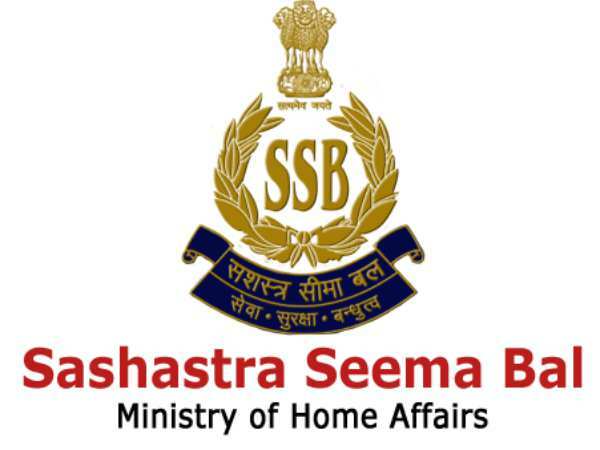 The Sashastra Seema Bal (SSB) has invited offline applications for filling 63 vacancies to the post of Sub-Inspectors (Ministerial) through direct recruitment. High stress can interfere with your healthy eating and workout routines. Here, we are talking about the top 10 tips to keep the stress away. 1. Plan a trip Plan a trip, even if the trip never happens for any reason, the planning process can still, help with creating positive energy. 2. Meditate Meditation can help to reduce stress and increase calmness. 3. Try smiling Try to smile in all conditions, even if you have to force it, smiling can trigger hormones in the brain that give off feelings of happiness and reduce stress. Smiling may help lower blood pressure or give your immune system a boost. 4. Spend time with your loved ones Being around relatives and friends, you are close with can put you in a more comfortable, relaxed state of mind. 5. Get outside more Spending time in nature can help to low down stress and anxiety level and thus boost your wellbeing. 6. Get good sleep Sleep at least eight hours each night. Lack of sleep has many implications and side effects. Daytime naps are a very good idea if your schedule allows. 7. Help others Small good gestures can induce feel-good effects that also reduce stress. 8. Exercise daily Adults should get at least 150 minutes per week of moderate-intensity aerobic activity. 9. Practice gratitude Being thankful for others can have a positive effect on your psychological wellbeing. 10. Move closer to work More time to sleep in, a shorter commute and fewer traffic hassles can make for a significantly less hectic day. From beetroot to sweet potatoes, here is a list of healthy options to snack on to stay upbeat during gloomy winter days. These foods increase energy and mental alertness. Come winter and one starts feeling lethargic and low. And what do we resort to in order to shake ourselves out of laziness? This time around, pick from to boost your energy levels as well as your mood. Beetroot Beetroot is an excellent source of energy during the winter. It also helps to boost your mood. It is low in fat, rich in vitamin C and full of antioxidants that increase your energy. It helps to produce nitric oxide that helps relax your blood vessels. Thus, in turn, it increases the blood flow in the body, giving your energy levels, a boost. Bananas Bananas are a powerhouse of energy. This fruit contains carbohydrates, potassium and vitamin B6. All of these elements boost your energy level. It also contains a good dose of fiber that makes you feel fuller throughout the day. Sweet potatoes They provide complex carbohydrates and are high in fiber. The high fiber content slows the rate of digestion that means the energy releases in a slow and steady manner. Fish Fish is a superfood that is loaded with vitamins D and B2, omega-3 fatty acids along with minerals like iron, zinc, iodine magnesium and potassium. It helps you to deal with fatigue. It is essential for brain health as it has anti-depression effects. Dark chocolate It contains a compound called theobromine that increases energy and mental alertness. Magnesium in it is essential for the production of serotonin. Lack of serotonin can lead to depression.